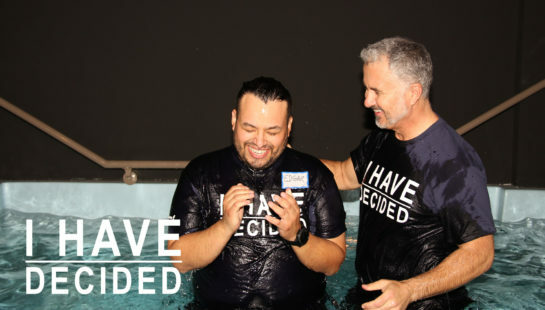 What is baptism and why is it so important? Baptism is central to the Christian faith. The Bible teaches when an individual accepts Jesus Christ as their Lord and Savior they are ready for baptism. 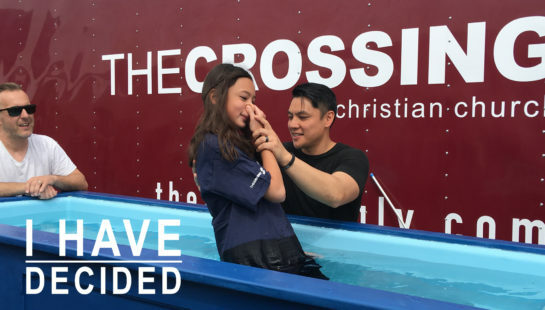 Baptism is an outward expression of an inward decision declaring Jesus Christ as Lord and Savior. Baptism doesn't make you a believer but shows you already believe. Baptism is an act of obedience because Jesus instructed us to be baptized. 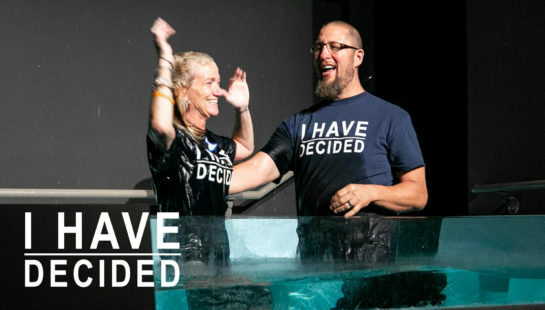 Hear stories from others who have experienced baptism. Review some of the answers to the most frequently asked questions about baptism. We would love to talk with you about baptism. 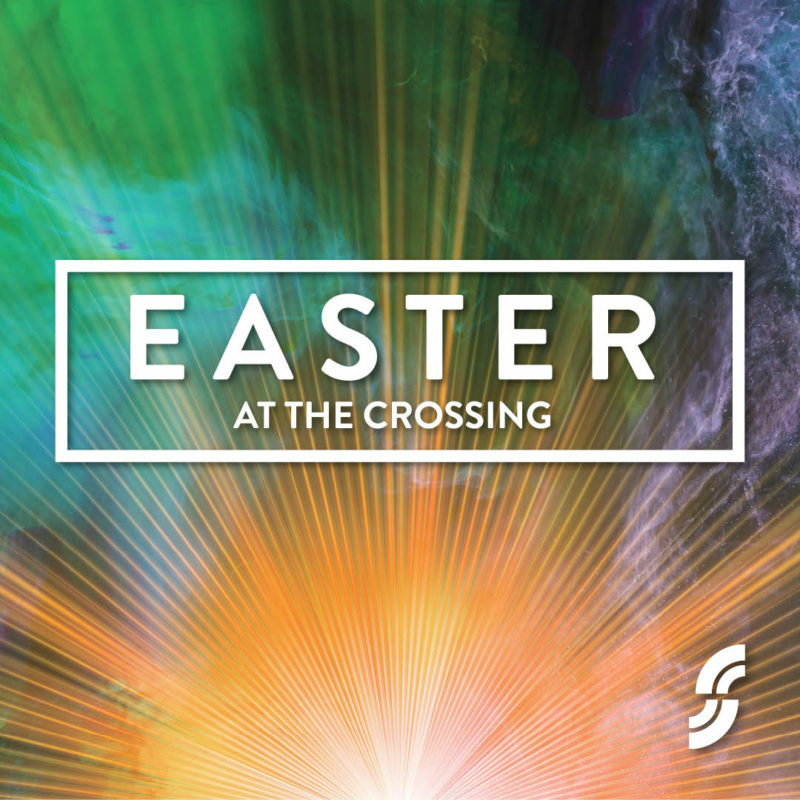 We are also excited for this journey you are on and would love to see how we can walk alongside you through this pivotal step and walk with Christ.